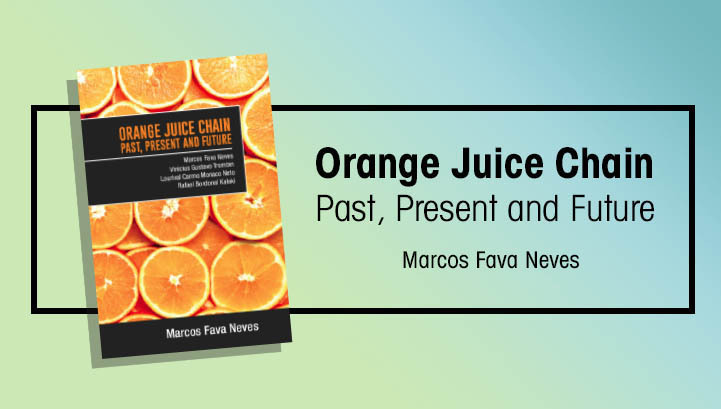 Marcos Fava Neves, author of the Global Perspectives column in Citrus Industry magazine, has a new book available for free download. “Orange Juice Chain: Past, Present and Future” offers ways to combat global challenges to juice consumption, discusses trends in the juice processing industry, offers advice for orange producers, and includes much more. 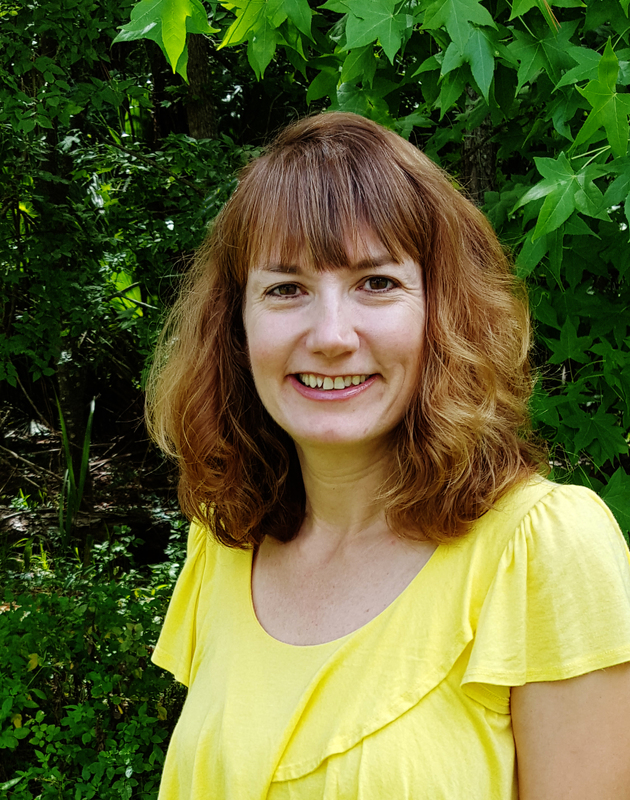 Neves is an international expert on global agribusiness issues and a business professor in Brazil at the University of São Paulo and the Fundação Getulio Vargas São Paulo Business School. He is also a permanent international adjunct professor at Purdue University in Indiana and an international professor at the University of Buenos Aires, Argentina. He has published more than 100 journal articles and has authored or edited books by 10 different publishers.